Watches UK. 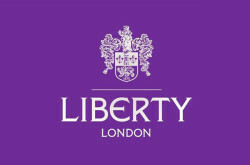 List of watch shops in UK. 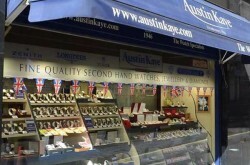 Find in store watch shops and best online shop for watches in UK. 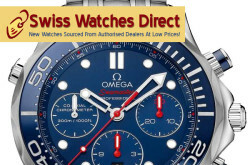 Designer watches, Swatch Watches, Replica watches or Swiss made replica watches and all types of wrist watch shops in the UK. 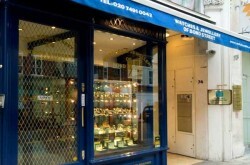 Listed watch shops are – WatchCentre, Austin Kaye Watches London, Liberty London, Swiss Watches Direct UK.